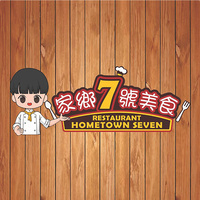 Hometown Seven Restaurant welcomes all to delight in their array of local and Western cuisine. Located in Park Avenue @ Tampoi Indah, Johor Bahru, the restaurant specialises in authentic XXL fried chicken and XXL fried squid. Diners are recommended to try out their fried chicken rice and French fries with black pepper sauce. 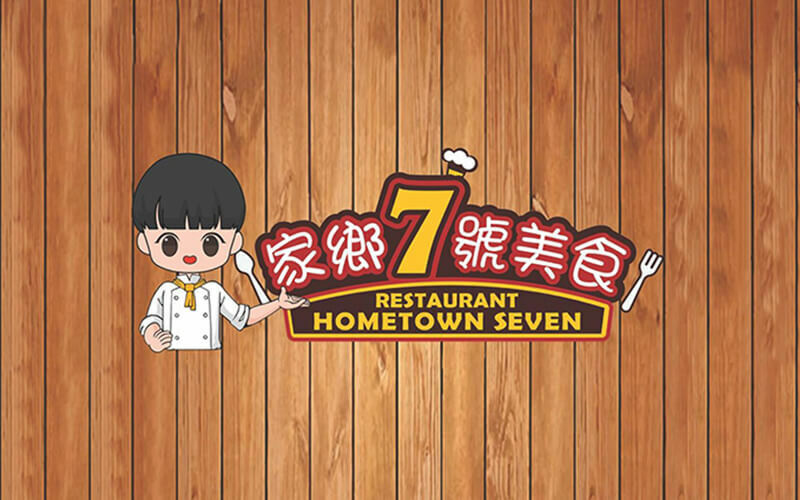 They offer all day dining from breakfast, lunch, and dinner menus that are filled with dishes like kaya butter toast, mee curry laksa, fish fillet mee soup, chicken burger, waffle ice-cream, grilled chicken wings, and many more. The staff emphasises on quality and comfort by ensuring that their dining space is clean and welcoming.